A simple piece of sheet metal by itself doesn’t offer much in the way of usefulness. 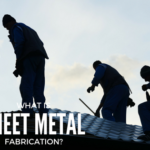 However, through the process of sheet metal fabrication, this particular metal can be used to craft finely-tuned machines or structures that can allow a business to not only thrive, but potentially expand operations. 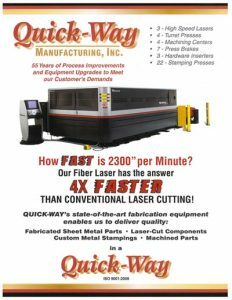 Businesses that offer sheet metal fabrication focus on delivering precisely-cut sheet metal that can also be twisted into any number of different shapes. That level of versatility can often be taken for granted, yet the number of everyday items that are created through the fabrication process and the different types of metal that entails include many household fixtures. When this type of metal is cut, it’s usually done by professionals that are following a customer’s exact instructions. In some instances, the cutting can be followed by the punching process, which is simply punching holes in specifically designated areas. 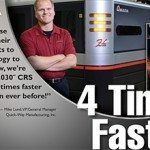 Modern technology has advanced in this area enough that laser cutting is possible, which helps ensure that precision remains at the forefront of a job. 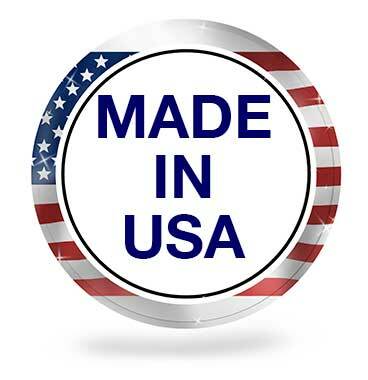 It also helps expedite the processing of larger orders since the cut has essentially been guaranteed. 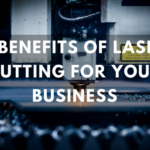 Prior to the arrival of these lasers, the smoothness of the cut wasn’t always guaranteed through shearing, a prospect that has since been eliminated. Once the cutting has been completed, the unique shape required by a customer begins to evolve. To start, press brakes can help fold the metal into the proper design, with those punch presses then creating any necessary holes. The folding portion is known as the deformation process and helps offer a new look to what had been simple sheet metal a short time earlier. Since most orders involve multiple pieces of metal being put together, professional welders will be required to fuse the different pieces. Meanwhile, specific parts that may also be a part of joining things together will require precise metal stamping work to be performed. One of the chief reasons that this fabrication is so valuable relates to a number of different factors. For one, the possible shapes are seemingly endless and the type of material with respect to the type of metal also affords a great deal of options. The cost is minimized because of the prospect of being able to produce high quantities of the sought-after items in a short period. Plus, the lead time involved can be brief, which allows for rush orders to be filled quickly. Once all of those tasks have been completed, the surface of the metal is addressed depending upon the customer’s wishes. Painting and silk screening are among the possibilities, with other finishing components soon following. 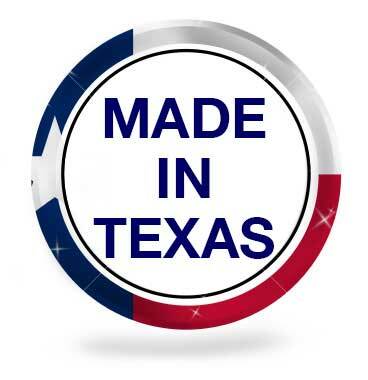 Quick-Way Manufacturing is a Texas sheet metal fabricator that’s been in business for over half a century. During that time, we’ve seen the many changes that have helped turn simple sheet metal into continued works of art. 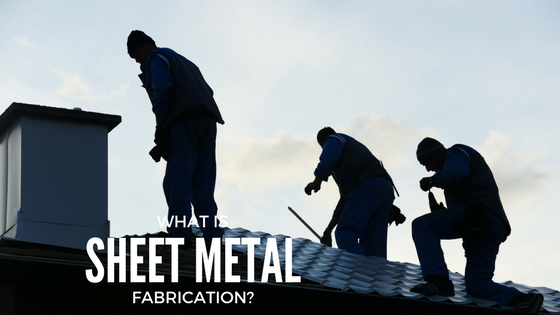 Contact us today to find out how we can best serve you when it comes to all aspects of sheet metal fabrication.